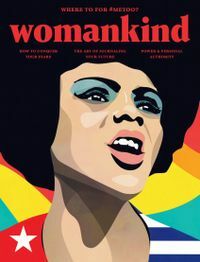 The RBdigital magazine subscriptions have been renewed for 2019 and there’s a few changes to take note of this year. 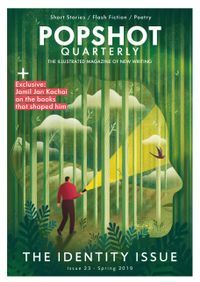 Firstly the good news – lots of new magazines for you! The new year kicks off from the evening of March the 1st and from that day you can expect to find some different magazines. Hopefully something for everyone! 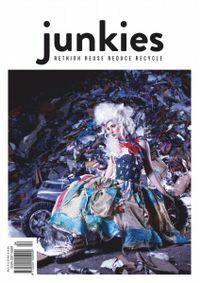 The new ones are: SUP World, American and Russian Vogues, Juno (investing made simple), Popshot (a UK literary magazine), the Paris Review, That’s Life, New York magazine, Junkies magazine (an Australian upcycling magazine), Womankind, Dumbo Feather, Entrepreneur, Kamuke Ukulele. They all come with a year’s worth of back issues. The not so good news is that some magazines have gone from our RBdigital collection this year. This is because they were either, no longer available to renew (which is unfortunately beyond our control) or no longer being published. 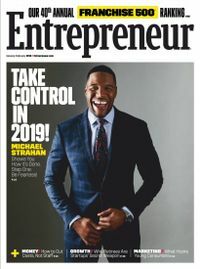 These magazines are: The Atlantic, Redbook, Shutterbug, Cosomopolitan (Australia), Dog’s Life, Donna Hay, Gamesmaster, Linux User and Developer, Martha Stewart Living, Wood Magazine and Men’s Fitness (USA). They will disappear from RBdigital at the same time as the new ones arrive (from the evening of March 1st). 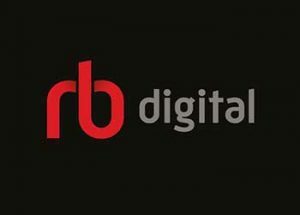 If you haven’t used RBdigital before it is well worth a look! 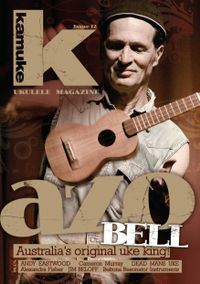 RBdigital provides us with lots of magazines that you can read, for free, on your computer, or in the RBdigital app on your tablet, phone or other device. 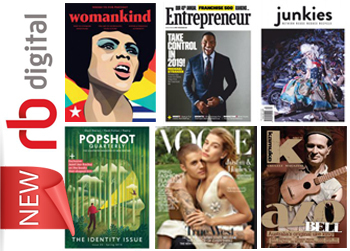 If you download them to your device you can read magazines offline – and keep them forever! You can find the RBdigital homepage in our eLibrary or through our Mygateway pages. There’s a helpful userguide to get you started, all you’ll need is your library card. The RBdigital app is available to download for free from the Play or Apple stores. So check it out and if you need any help, pop in to your local library for assistance or fill out our technical support form to put you in touch with our eLibrary team.